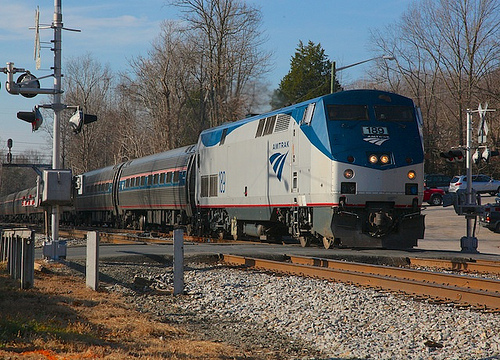 There’s no doubt about it, more of us are climbing aboard Amtrak trains than ever before. The three lines that Amtrak runs in Michigan are often packed, especially that Detroit to Chicago Wolverine Line. Come this October, the State of Michigan’s tab for Amtrak will jump. The subsidy will go from $8 million a year to around $25 million. Adie Tomer is with the Brookings Institution’s Metropolitan Policy Program and he’s a member of the Metropolian Infrastructure Initiative. He joined us today from Washington.